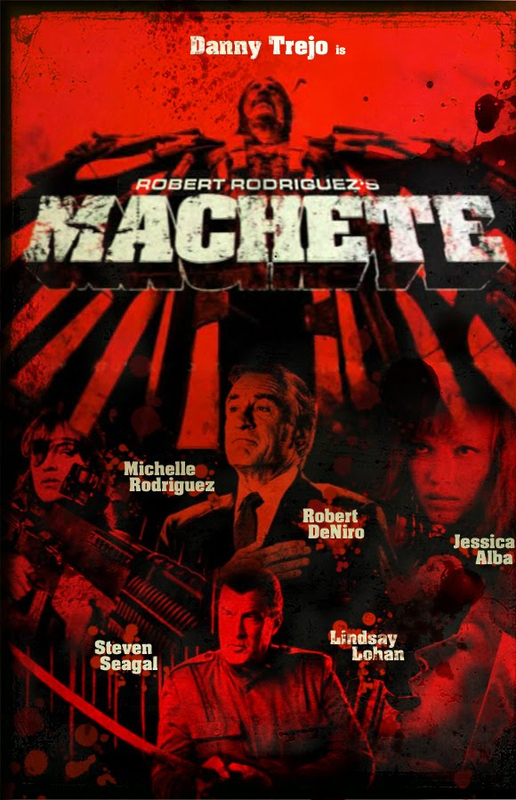 “Machete” was filmed in Austin, Texas by Robert Rodriguez of Trouble Maker Studios. Mayra’s official film credit was “Naked Girl” and what an impression she made on the big screen opposite Steven Seagall and Danny Trejo who is “Machete”. The feature film was seen on over 2670 big screans nationwide and premiered in Venice, Italy (9.23.10) with an all-star cast which included Robert De Niro, Jessica Alba, Michelle Rodriguez, Cheech Marin, Lindsay Lohan, Jeff Fahey, Don Johnson, Tom Savini, Billy Blair, II, and Shea Whigham. The DVD is set to release worldwide 1.4.11.